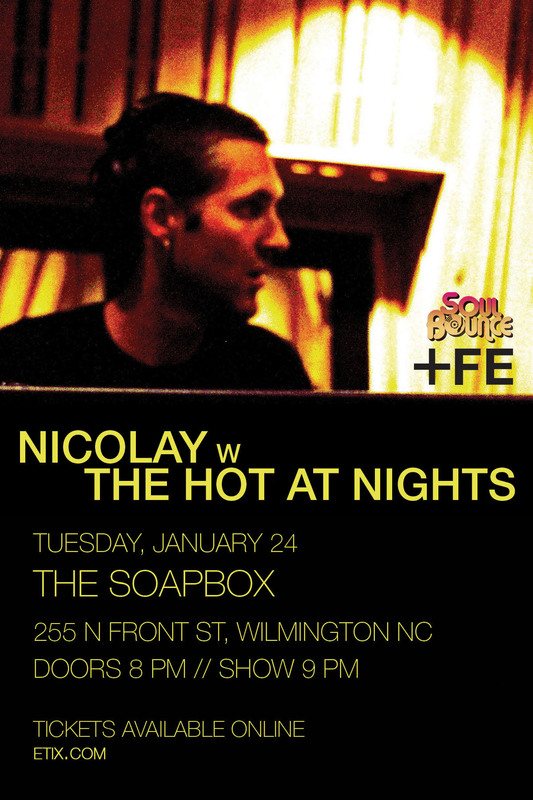 Nicolay teams up with exploratory jazz-trio The Hot At Nights to perform new interpretations and arrangements of his instrumental compositions from "City Lights Vol. 2: Shibuya" and more. Download the Shibuya Session EP for FREE here. \nDownload the Shibuya Session EP for FREE here.